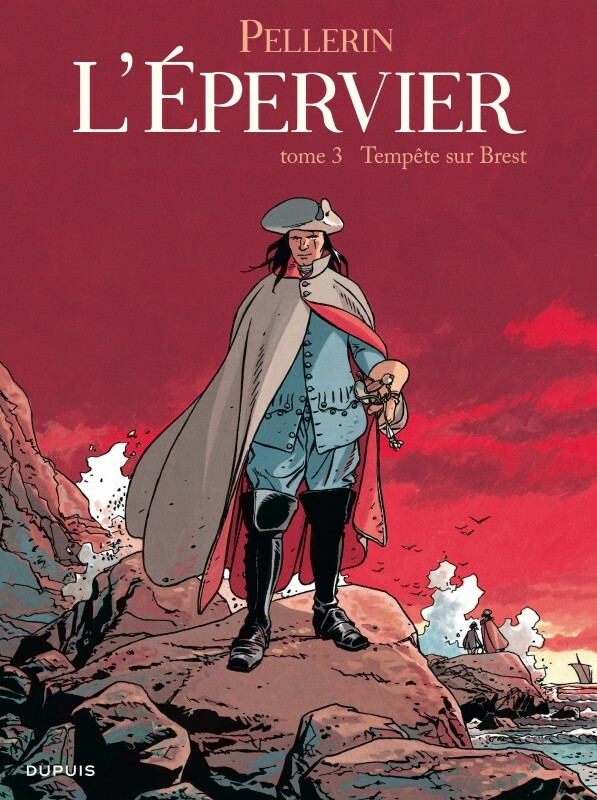 In the eyes of some, he is Yann de Kermeur, noble Briton with a hazy past. 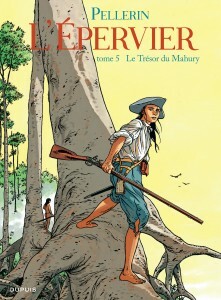 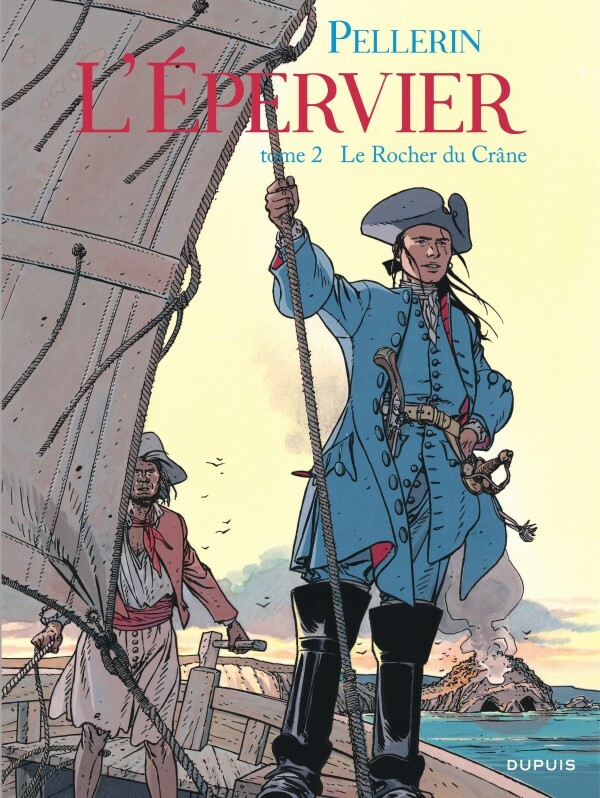 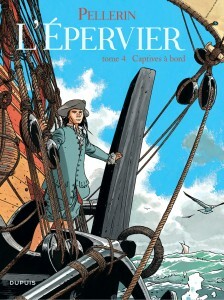 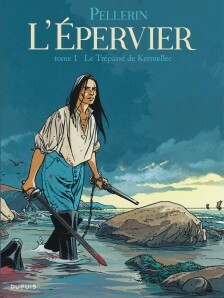 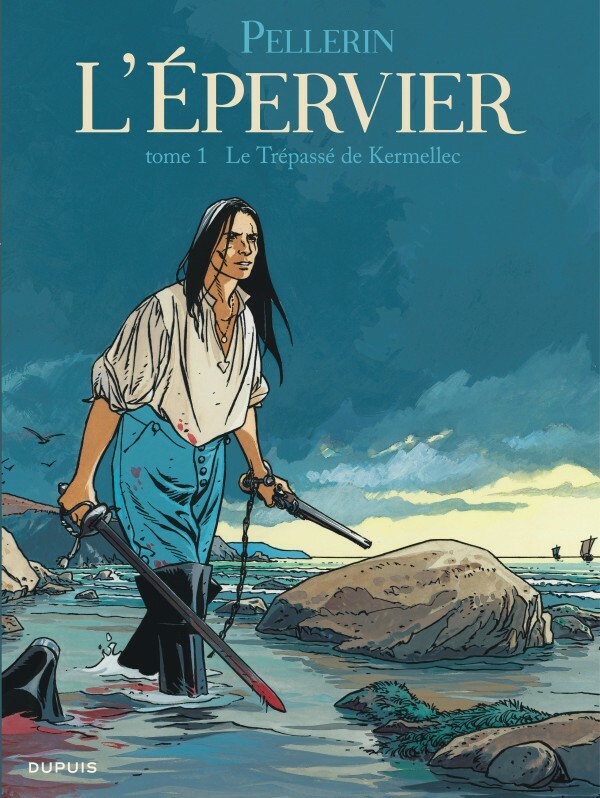 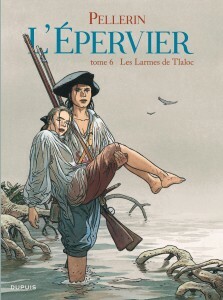 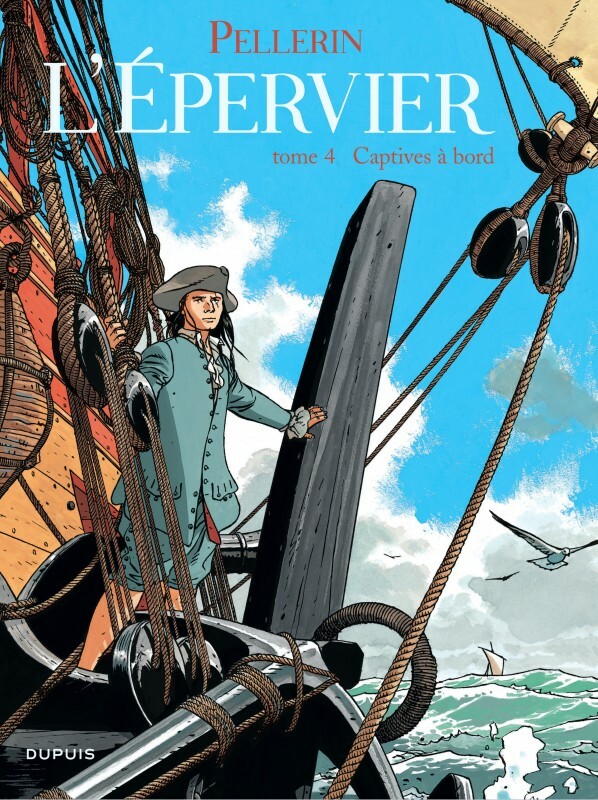 To others, he is L’Épervier, famous corsair. 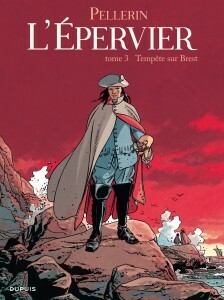 To everybody, he is the formidable. 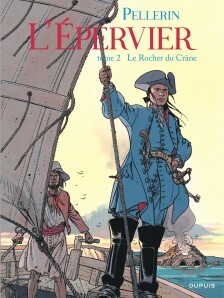 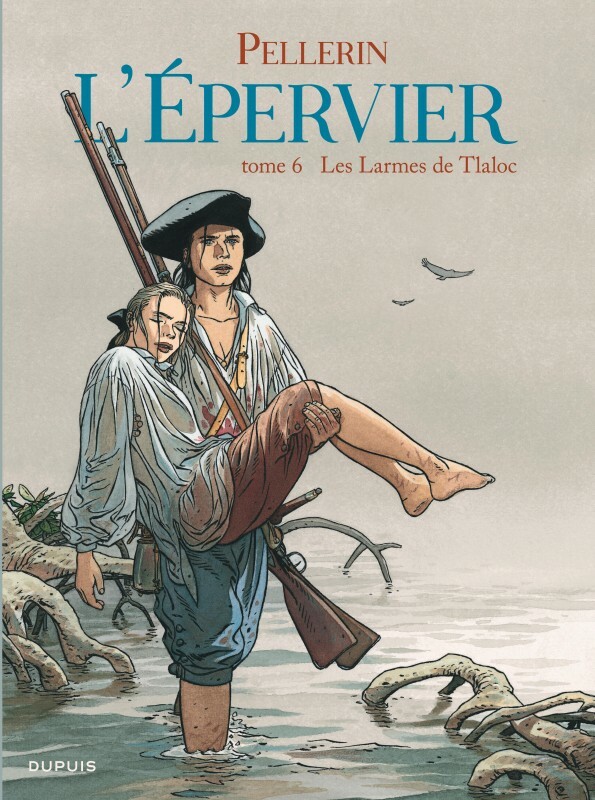 But, accused of a murder he did not commit, chased and tracked down, he finds himself alone to face the hatred of his accusers… L’Épervier must spread his wings to lure his adversaries to his preferred terrain: the raging ocean.